I'm afraid that that last post is at variance with your OP. A bad choice and the crowd that you quoted have a poor understanding of matters as well. It's a good thing that people challenge the status quo. You are saying one thing and arguing another. You either don't understand of are deliberately mis-representing. Im leaning to the former to be charitable. It's well over a year since you posted your claim and then you posted that post which is at total variance with your initial claim. There is a theme running through your many many OPs it's like the moderators of this site are shirking their duty as regards consolidating themes. The Poles are not leaving they are a force for positive change I'm afraid my good man. The turbulence that I referred to continues, regardless of your singular Opinion. 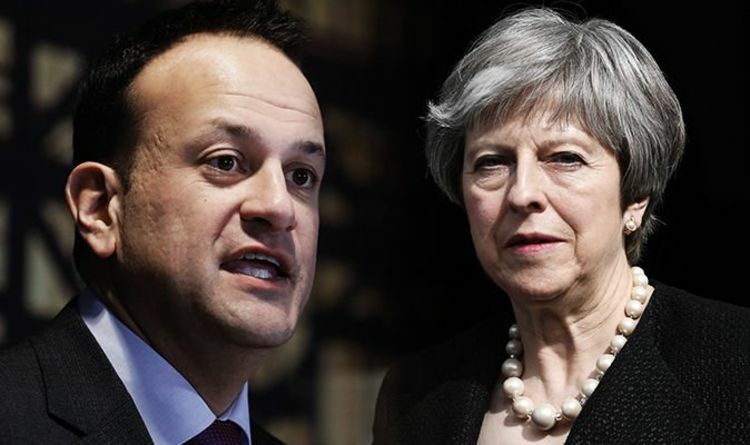 BRITAIN could be offered a five-year time limit to the Irish backstop in plans being debated by European Union ministers amid growing fears of a no-deal Brexit. I knew when I saw this thread the Daily Express would be the source. Does the OP never learn?